The International Primary Curriculum (IPC) for Grades Kindergarten-5 has been specially developed for the international primary school and has been written with the 21st-century global student in mind. The key concepts of independence and interdependence underpin our view of what it is to have an international mindset and the structure of the program incorporates brain friendly teaching strategies based on what is known from a decade of research into how children learn. The curriculum has its emphasis entirely on learning and creating a learning environment. The learning outcomes are clearly defined, standards are explicitly described in terms of knowledge, skills and understanding and the program addresses the development of these skills through subjects, through personal development, and through international understanding. The IPC acknowledges those particular difficulties experienced by the international child and seeks to build the child's self-awareness in order to ameliorate these difficulties. 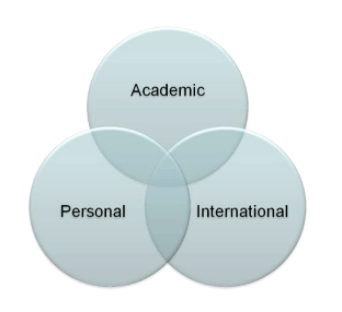 There are also unique opportunities in international education: the program identifies and builds upon these opportunities. At the heart of the IPC is a central bank of units of work. Each unit is appropriate for one of three different age groups: five- to seven-year-olds, seven- to nine-year-olds and nine- to twelve-year-olds. The learning goals are the foundation of each unit and are themed around an area of real interest to children, respecting their own knowledge, understanding, and inquisitiveness. 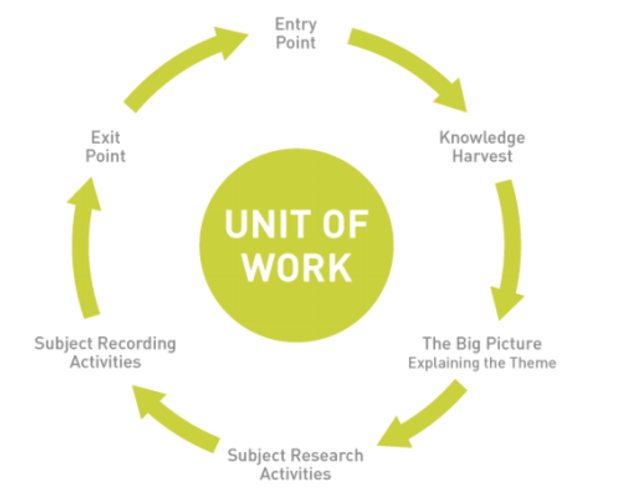 Whilst the units are interdisciplinary, with each being studied through a number of different subjects, at the same time each subject is studied separately within the theme. All activities in the units are linked to specific subjects and to personal and international learning goals selected from the full curriculum. Each unit is designed to allow children to develop both independent and group working skills and additionally allow children to access material visually, auditorily or kinesthetically thereby addressing different learning styles. Assessment is ongoing and continuous. It focuses on goals and learning targets that have been set and actively encourages differentiation by outcome and by goal. The IPC makes an excellent lead into the International Baccalaureate Middle Years Programme (MYP) that follows in Grade 6. The IPC Early Years program is designed to help children develop the skills and attitudes they will need throughout a lifetime of learning. It provides a holistic educational experience where play is an essential part of children's learning and social development. The IPC Early Years has learning goals that encompass the academic, social, emotional, physical and spiritual dimensions. It takes the view that children's learning must correspond to their current and future personal needs, that classroom learning needs to be relevant, active and meaningful and that children must be engaged in their own learning process. The curriculum allows teachers to assess the quality of learning through a range of assessment and evaluation opportunities. It addresses the development of knowledge, skills, and understanding in three areas: Subjects, Personal Development and International Understanding. In common with the IPC program for Grades 1-5, the international mindset and the incorporation of brain-friendly learning strategies are key components. 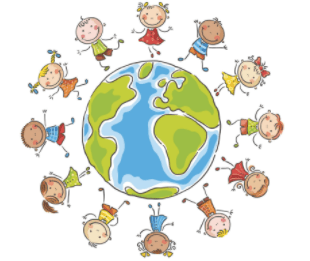 Children learn to get along, to disagree in a way that is helpful, to be proud of their own heritage and respectful of those of others and that dependence and interdependence are key social and learning tools.